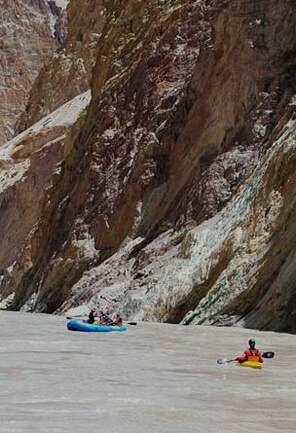 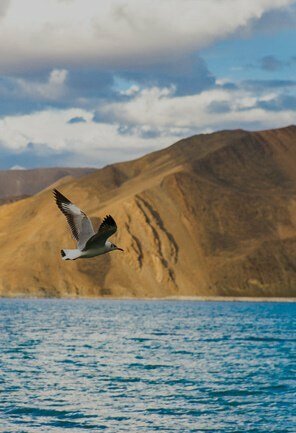 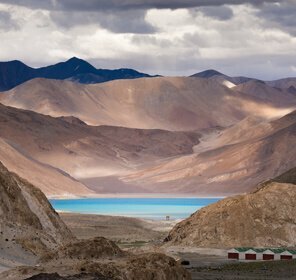 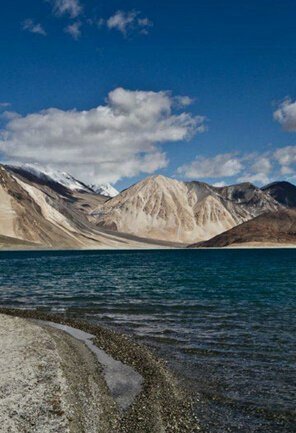 The suburgatory of Ladakh is overloaded with breathtaking destinations, some known, and some, well quite a mystery still. 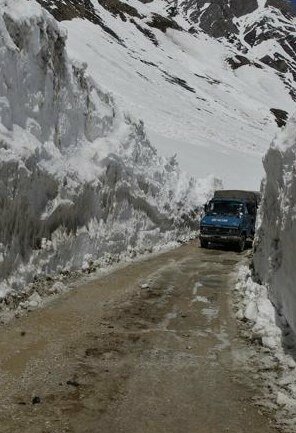 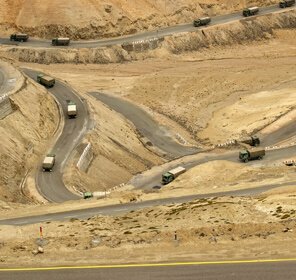 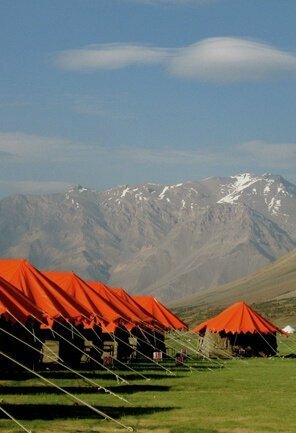 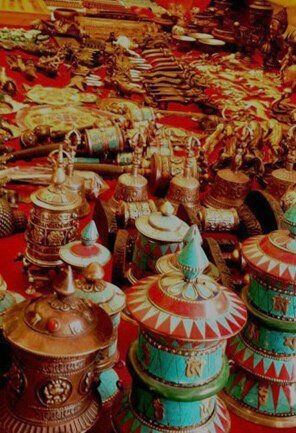 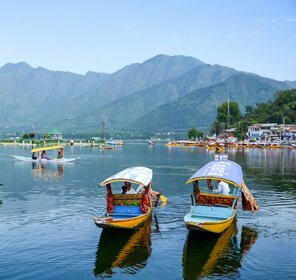 This region of Jammu & Kashmir state certainly has some of the most incredible tourist destinations that indeed make a holiday experience here unlike any other. 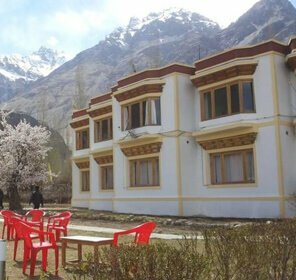 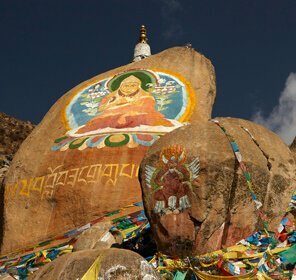 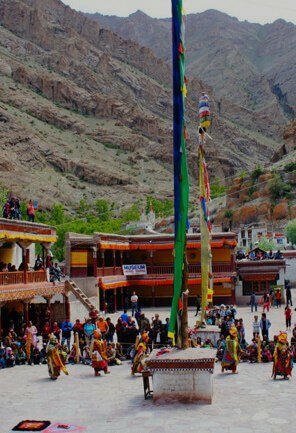 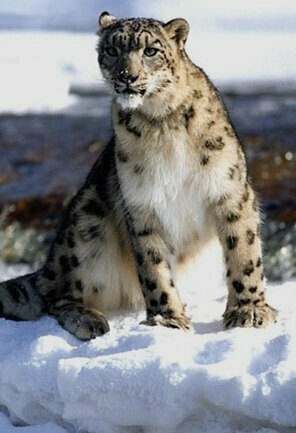 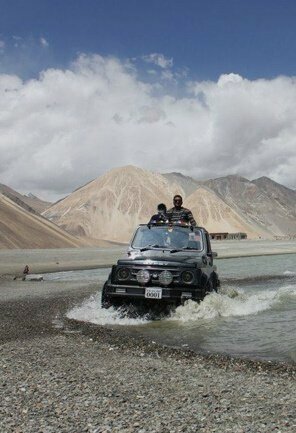 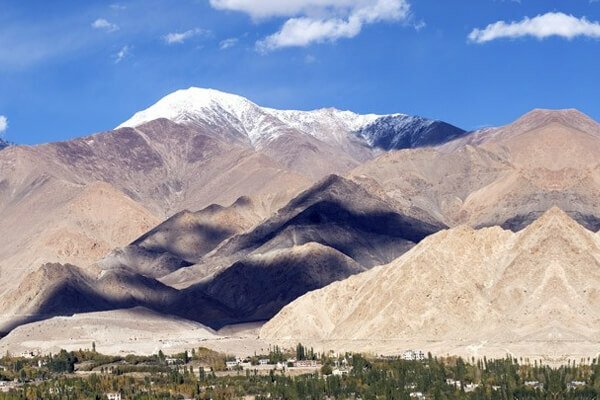 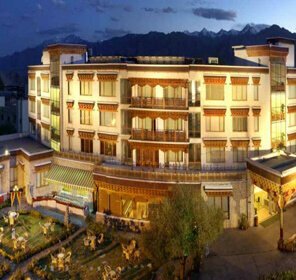 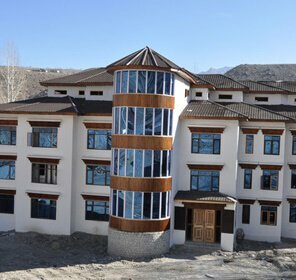 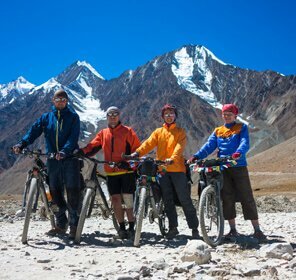 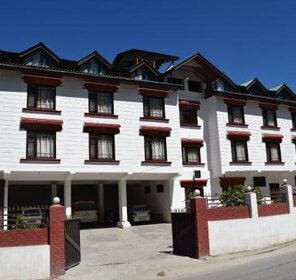 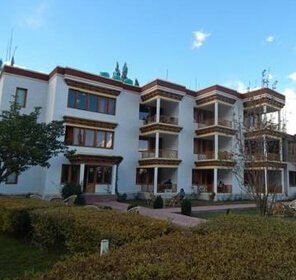 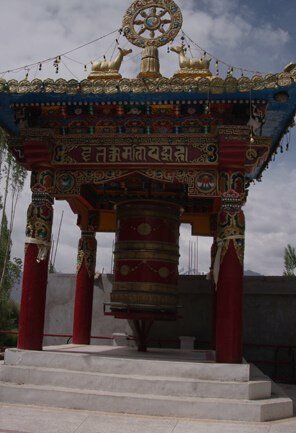 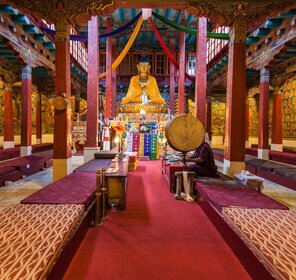 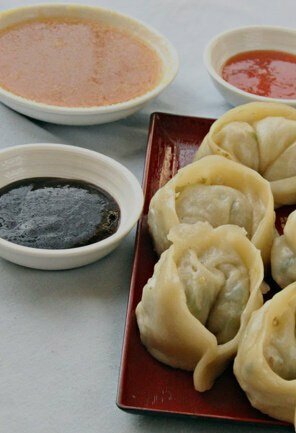 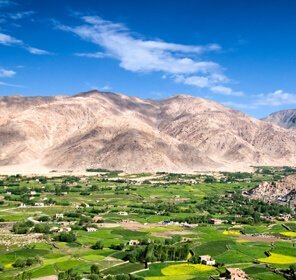 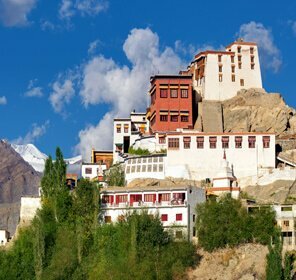 Right from the cold desert of Nubra Valley to quaint and picturesque Diskit Village and Monastery; from the stunning Changthang Plateau en route Pangong Tso and Tso Moriri to the popular Nimmu Village overlooking the confluence of lovely rivers of Zanskar and Indus. 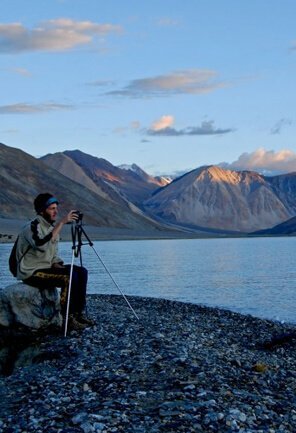 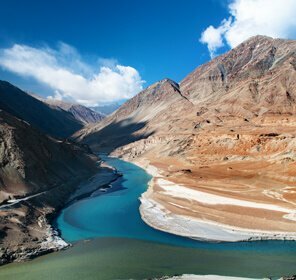 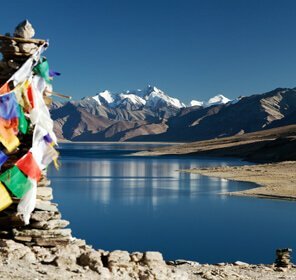 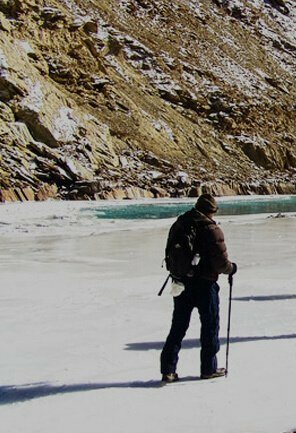 And from the picture perfect Zanskar region and its surreal destinations of Suru Valley and Padum to the sleepy towns of Kargil and Drass, Ladakh is an ocean of beauty, where the opportunities of exploring and getting awestruck never cease. 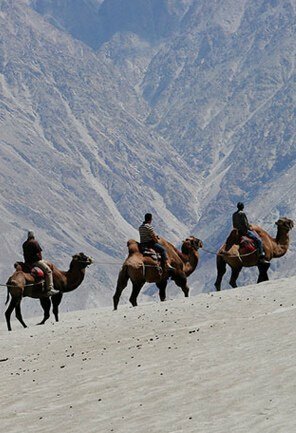 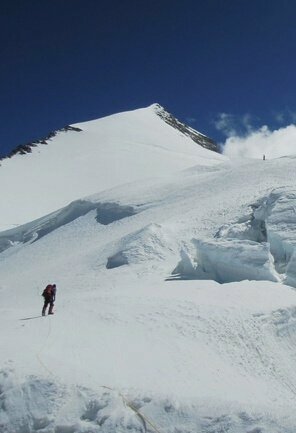 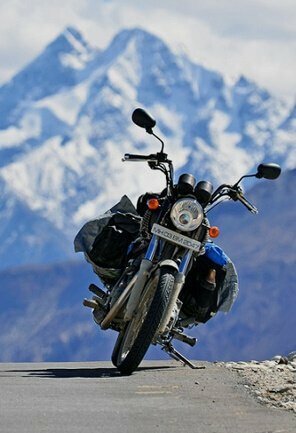 This one of its kind holiday destination in India, is also replete with places that are ideal for adventure and recreational activities, therefore, it is not only a nature lover’s paradise, where one can seek respite from city life but it’s indeed an adventure junkie’s inarguably best den.